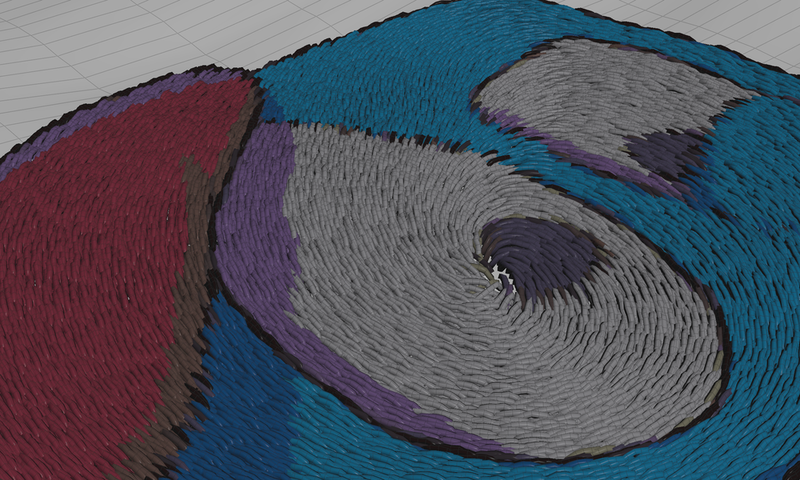 I have been using Houdini to try out methods of re-creating fabric stitch-work without manually placing each stitch. 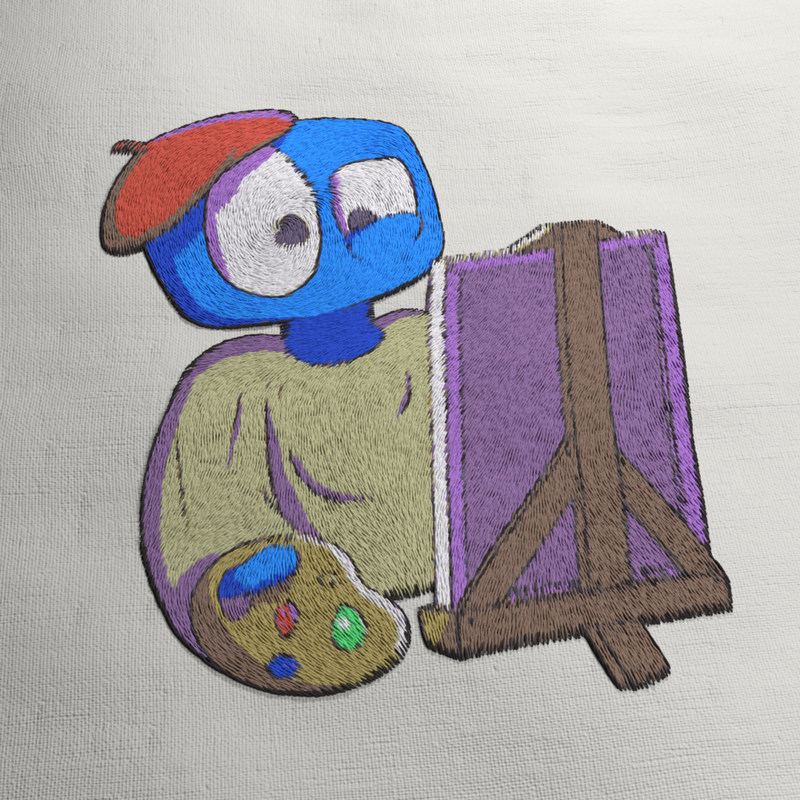 This image uses approximately 40,000 threads. We have control over general direction and thread shape.